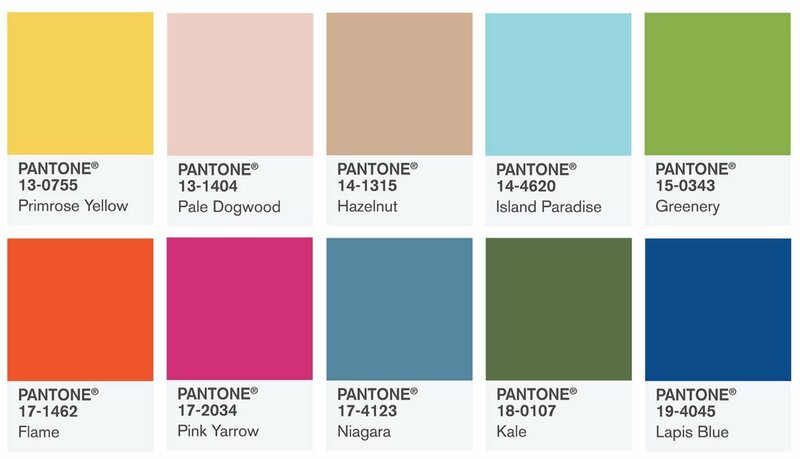 The Pantone Color Institute provides inspiration each season by choosing a range of colors that speak to the moment we're in, reflecting the zeitgeist of fashion and design. The 2017 spring colors are a palette of vibrant yet cooling colors, full of optimism and hearkening back to the natural world. 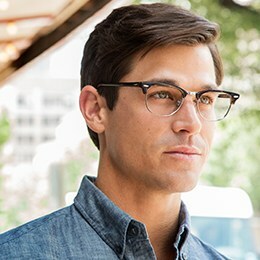 A wonderful way to incorporate this seasonal collection of colors into your wardrobe is a new pair of sunglasses. 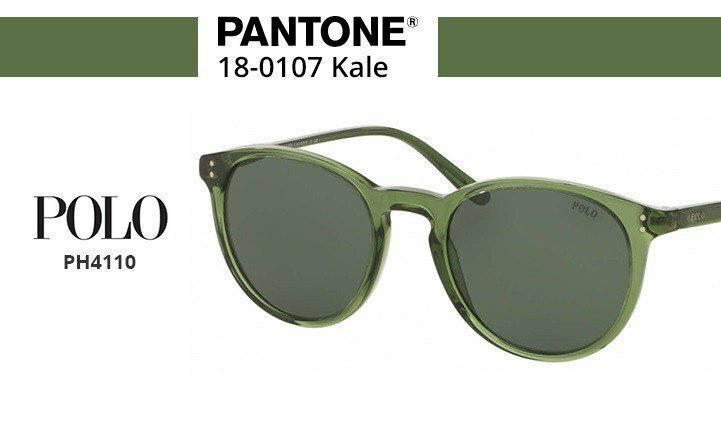 We've searched through our collection for shades that echo the spring Pantone palette to help you embrace the Spring in style. The first four sunglasses are for women and the last three are men's. 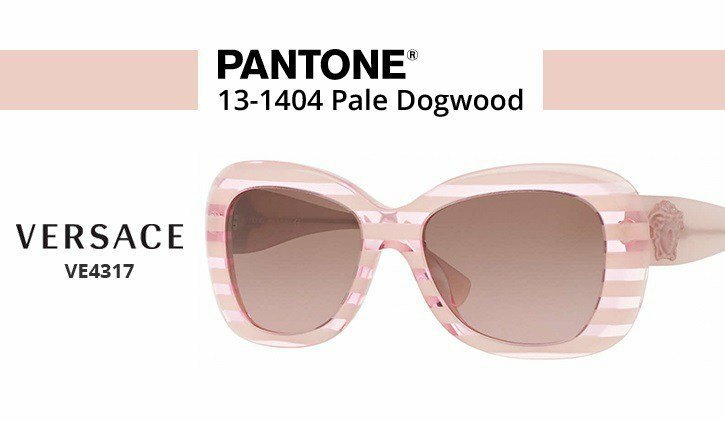 Versace VE4317 sunglasses kick off our list with a gorgeous take on Pale Dogwood, a gentle blushing pink that is both innocent and warm. The transparent stripes and classic Medusa head logo on the temple are toned down by the sweet coloring. The next lovely shade we're featuring is the confident and bold Lapis Blue. 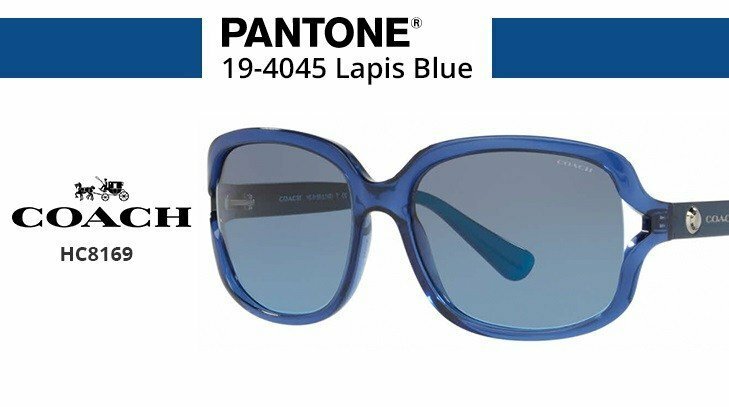 This is not the cooling gentle blue of baby showers - its a striking blue that works equally well for the unisex Ray-ban Wayfarers and the uber-feminine Coach HC8169 sunglasses with the side cut-outs. 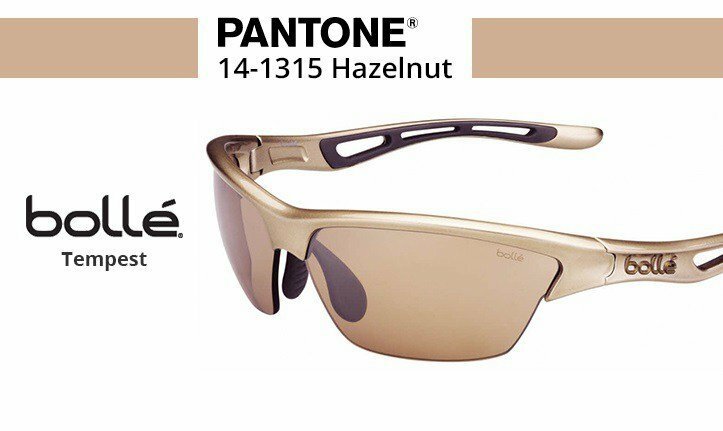 Another tone that works equally well for women and men's shades is the easy, neutral Hazelnut. 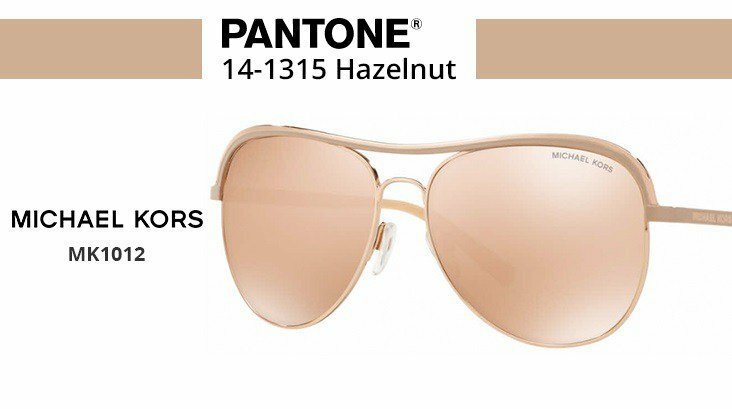 Hazelnut looks gorgeous on this Michael Kors pair (MK1012) as well as on the super sporty Bolle Tempest. Both of these pairs, although completely different styles, take the beige Hazelnut color to the next level by adding impressive sparkle and sheen. Swinging now wildly from that versatile neutral to Pink Yarrow, a tropical and stimulating shade that will not be ignored. 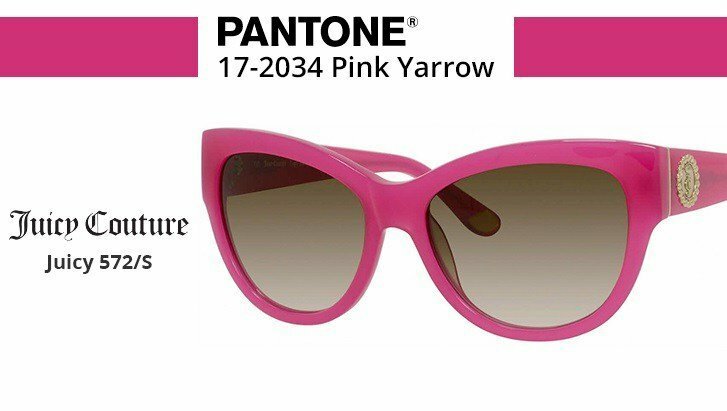 If the hot pink/fuchsia family is your thing, then these Juicy Couture Juicy 572/S sunglasses are just the ticket. Finally we have the green color that is the perfect, natural, earthy background for these brighter hues. It's named after a vegetable that has become a buzzword for health: kale! Although it is less vibrant, Kale is rich and calm - perfect for a relaxing spring day. 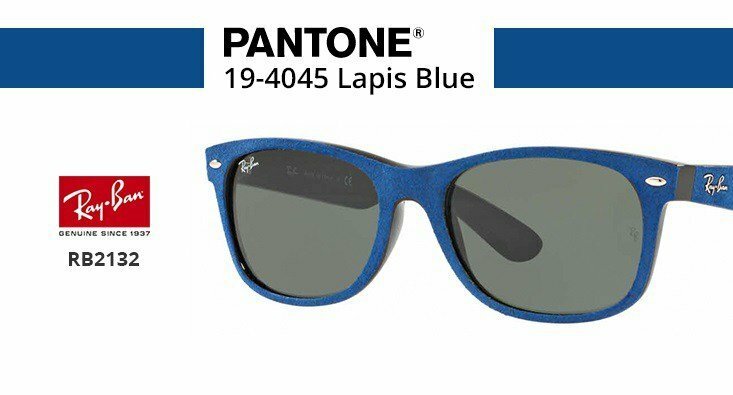 These Polo PH4110 sunglasses are an understated way to bring color to your spring wardrobe.